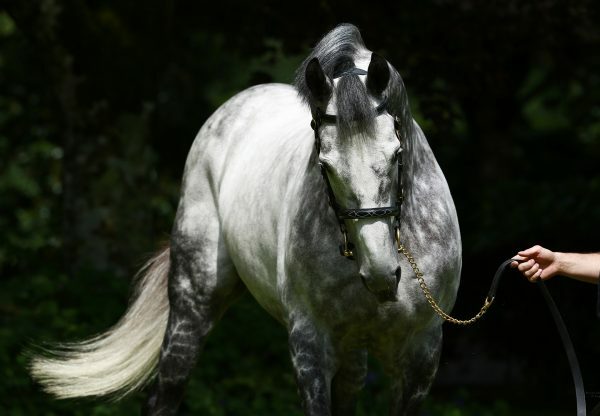 A good week for Mastercraftsman continued when Pascal Bary sent out Spring Master (3c Mastercraftsman-Cracovie, by Caerleon) to win the G3 Prix du Luys at Chantilly on Sunday. 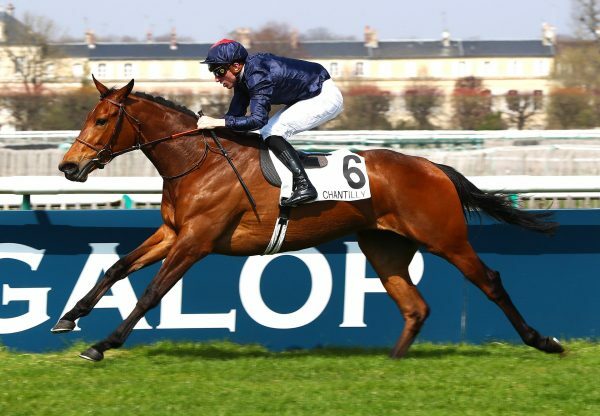 The three-year-old, bred by Haras du Mezeray, battled well to take the 12-furlong contest under Olivier Peslier. 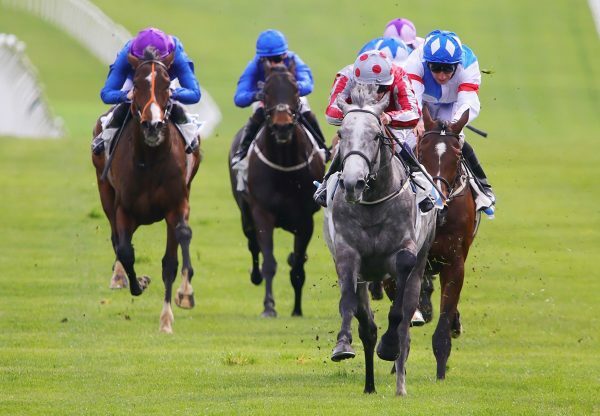 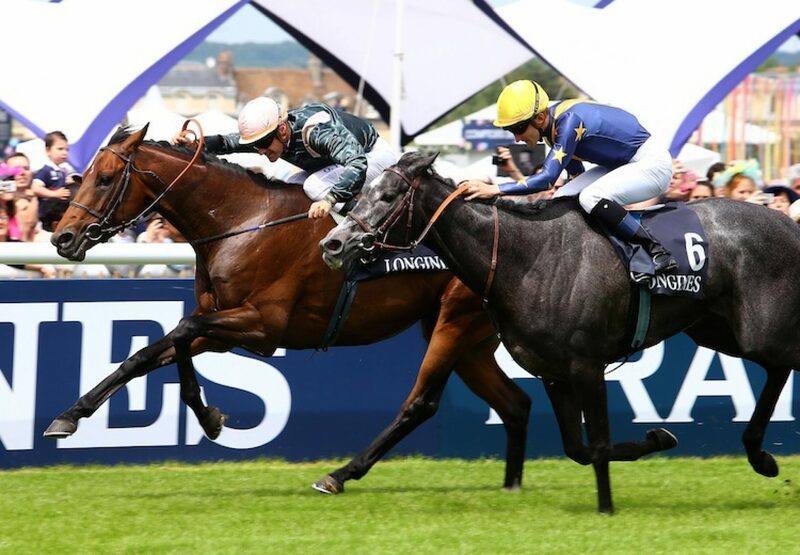 “I think he is going to be a very good horse in a month’s time for the G1 Grand Prix de Paris,” commented Bary. 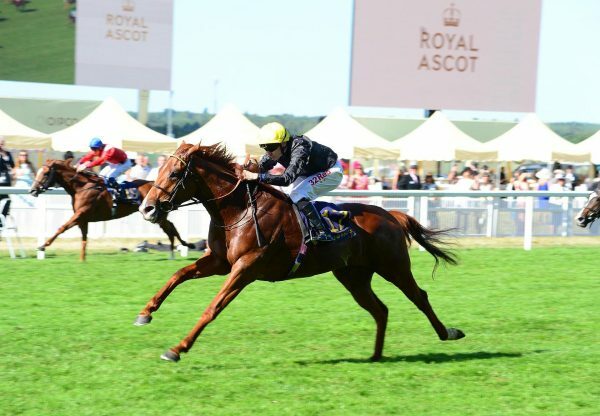 Spring Master was winning three days after Aidan O’Brien sent out the Mastercraftsman filly Even Song (3f Mastercraftsman-Guantanamera, by Sadler´s Wells) to win the G2 Ribblesdale Stakes at Royal Ascot.